The walks do need to be used and it is hoped that they are appreciated by the residents of Kesgrave. 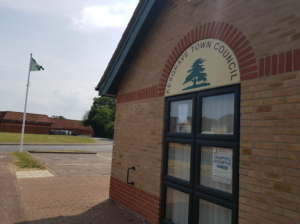 Kesgrave Town Council’s Footpath Representative hopes to lead another walk during Spring 2018, which will be advertised. One of my main reasons for organising these walks is to promote the use of these footpaths, in the hope that local people will then have the confidence to go out on their own and walk all these wonderful public rights of way, which we are so richly blessed with locally. Walking the countryside in a small group helps walkers to enjoy the peace and tranquillity and to have more of an appreciation of wildlife. There are individual leaflets describing each walk’ in detail together with places of interest. 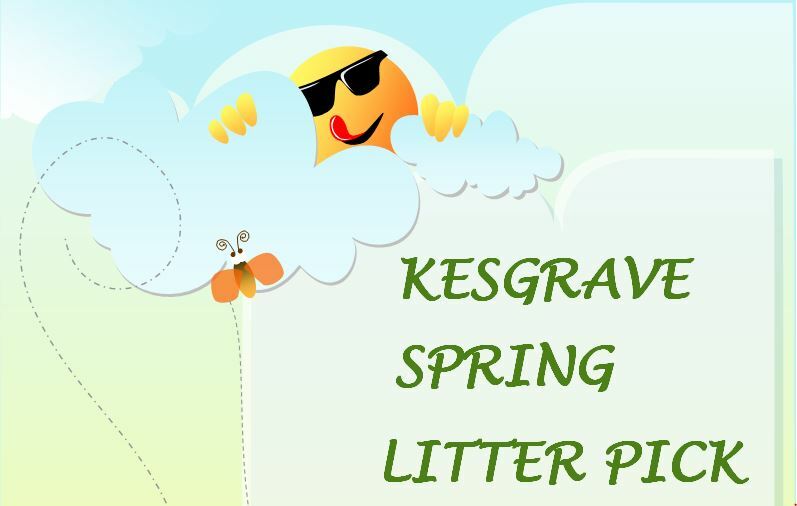 These can be obtained from Kesgrave Town Council Offices at £1.35 per set. Town/Parish Councils – Brightwell, Foxhall and Purdis Farm; Kesgrave; Little Bealings; Martlesham; Newbourne; Playford; and Rushmere St. Andrew.